It's extremely important that when you buy a car you have the peace of mind that, if something goes wrong, you'll be able to get it fixed with minimal hassle. 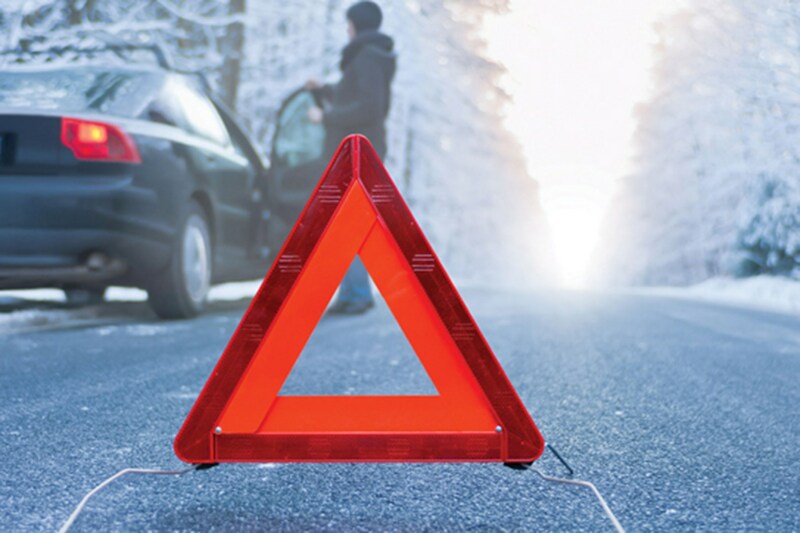 If you're considering buying a car that's out of warranty - usually after three years or 60,000 miles - then it might be worth buying an extended car warranty from an aftermarket firm. There are myriad options available, with prices ranging from £99 to £500 per year, and different levels of service depending on how much you pay. Here's a guided tour through the world of aftermarket car warranties. If you're thinking about buying a second-hand car from a dealer then the odds are that he'll offer you a dealer warranty to go with your new purchase. Franchised dealers are likely to offer you an Approved Used warranty scheme that's backed by the manufacturer, and this will usually be included in the price of the car. This is only the case for the firm that the dealer is franchised to, so if you're buying a used car from a firm other than the main franchise (i.e. an older Astra from a Ford garage) then you'll probably be offered a normal aftermarket warranty - so always make sure you're getting the best value. Work carried out under a manufacturer backed extended warranty will often be paid for directly, rather than you having to pay and then claim for the work. It's also more likely to retain genuine parts, rather than going for the cheapest option. Independent dealers are more likely to offer you something much less comprehensive - usually three months - and anything longer can be haggled for. Beware of high administration charges though. Although most manufacturers offer three year/60,000-mile warranties, several now offer longer warranty periods too. Kia offers a seven-year/ 100,000-mile warranty while Hyundai offers a five-year/unlimited mile transferable warranty, and Chevrolet offers its ‘five year promise' - a five-year warranty combined with servicing and roadside assistance services. Some manufacturers will also extend or renew a factory-approved warranty on a car if it undergoes an inspection. If you are buying a used car that is out of the manufacturer's warranty period you can opt to take out an aftermarket or 'extended' warranty, from an independent company. Technically, these are mechanical breakdown insurance, with claim limits and extensive terms and conditions that must be met for a successful claim. The level of cover varies: on some you're covered for failure of mechanical parts but others include electrical parts too. Some may cover you for replacement of parts only and not the labour costs. Be sure to check the exact cover being offered before purchasing, and remember that you can buy mechanical breakdown insurance independently of the dealer. Buying a warranty isn't such a good idea on cars that aren't worth very much. We'd advise against paying extra for a warranty on a car costing less than £1,000. Another thing to note is that many firms won't offer warranties on cars over 10 years old or have over 100,000 miles on the clock. When deciding whether you need an aftermarket warranty, it's worth looking at the reliability record of the manufacturer concerned. German cars tend to have good reliability, as do Skoda, Honda and Toyota. Don't be put off by recalls from firms that have otherwise good reliability records - such proactive schemes enhance the longevity and support a manufacturer provides. Read more about what warranties are available, and what to look out for, in our warranties section. If you're looking at buying a used car warranty, get a quote here.